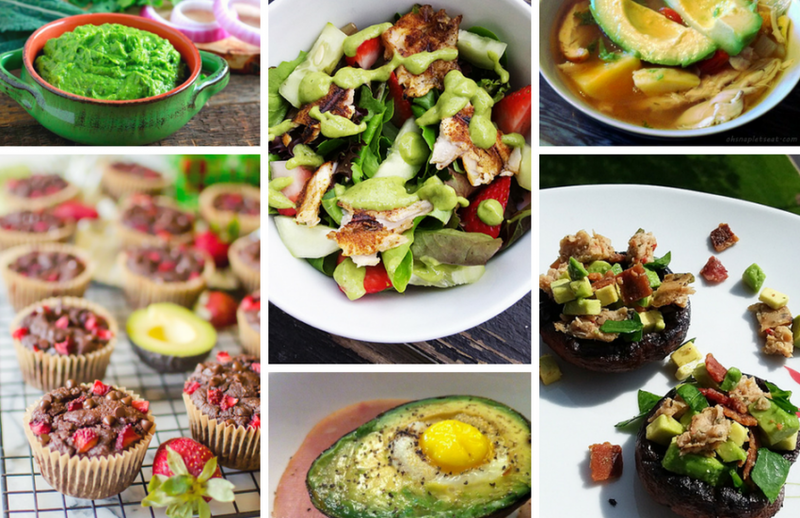 The Ultimate Paleo Avocado Recipes Round Up! If you’ve been following me for a while, then you’ve probably noticed that I LOVE avocados! What can I say – The thought of shoving a perfectly ripe avocado in my mouth gets me excited. 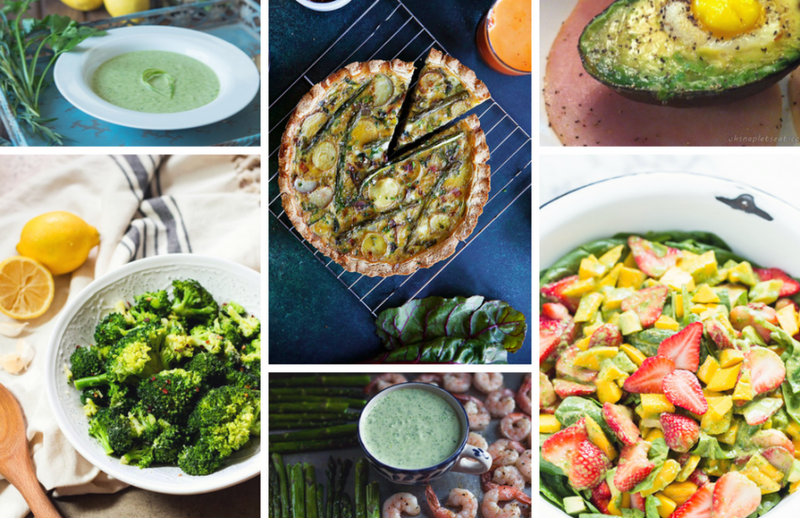 So I put together this giant collection of Paleo Avocado Recipes including Appetizers, Entrees, Sides, Salads, Drinks, Breakfast, and more! It’s no surprise to me that Salmon is so popular for seafood lovers. First off, it’s freakin’ tasty. Second of all, it’s got some super impressive health benefits! It’s rich in Omega-3 Fatty Acids, high in Vitamin B, and a great source of Potassium just to name a few. Lots of reason to load up on salmon! 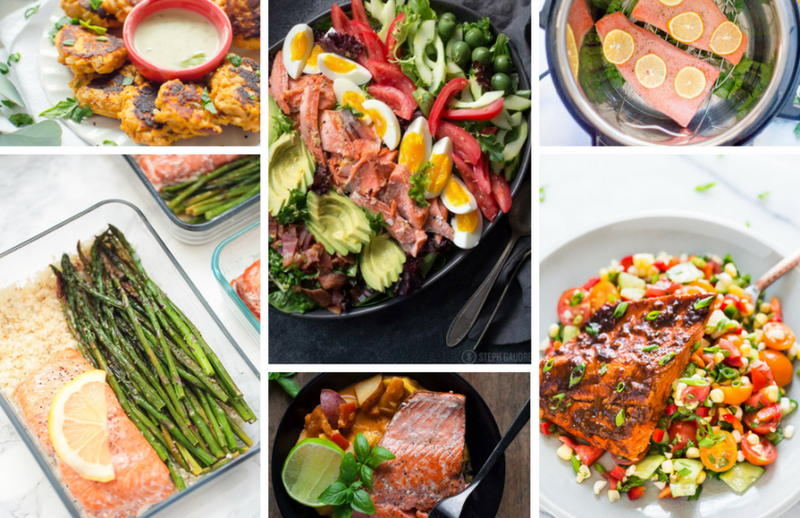 If you’re looking for some delicious Paleo Salmon recipes – you’re in luck! Here’s 60 delicious ones including salads, appetizers, oven baked, stove top, and more! When it’s warm out, I love lemons! 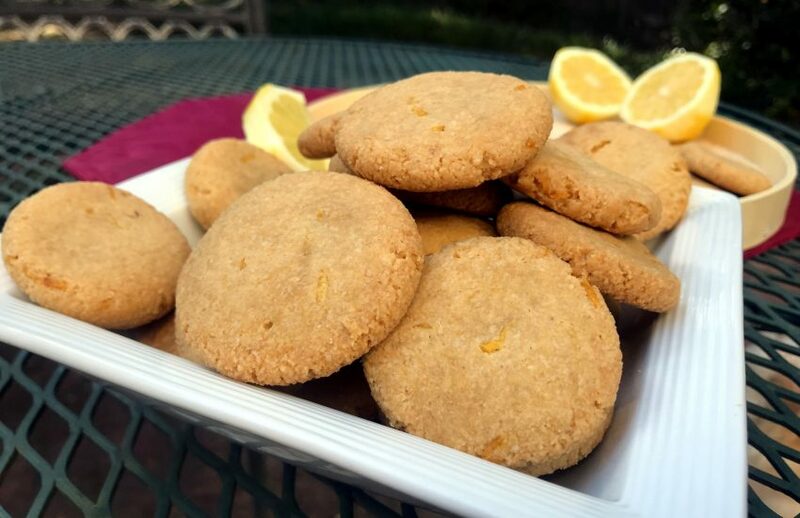 Lemons in my iced tea, fresh squeezed lemonade, and… these Lemon cookies made with Fresh Lemons! I absolutely love how these easy-to-make lemon cookies are made with real ingredients, aren’t too sweet, and have the perfect amount of lemon flavor in them. If you love lemons, this is the perfect treat for you! Have you ever had Watercress before? 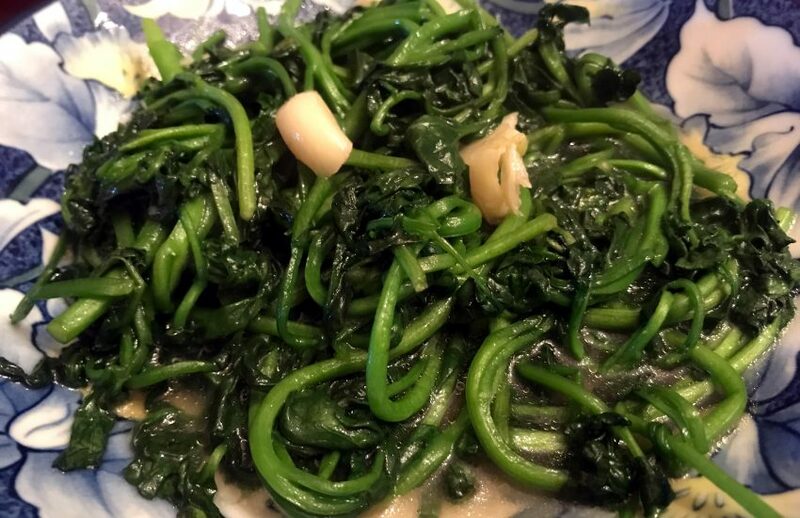 Chinese Watercress With Garlic Stir Fry is a pretty common dish at my house and one of my faves! 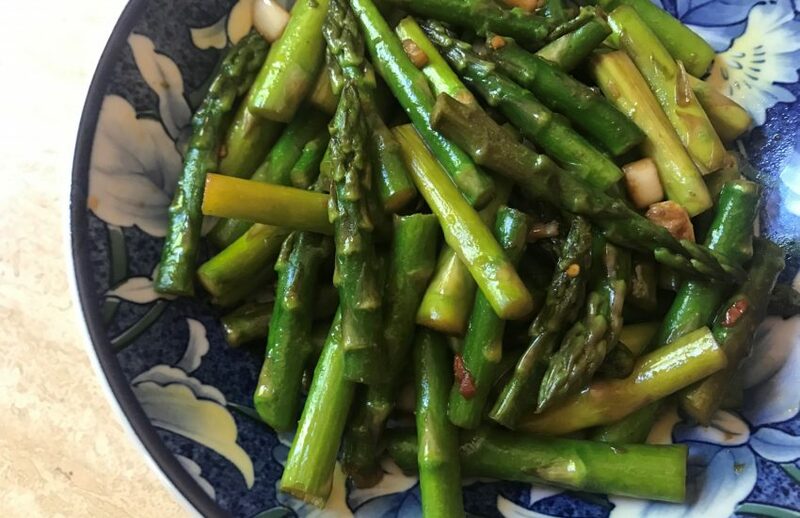 It’s easy to make, it’s tasty and the veggie is high in vitamin A and C. I definitely recommend trying this dish out if you’re looking to switch up your usual lunch or dinner menu! 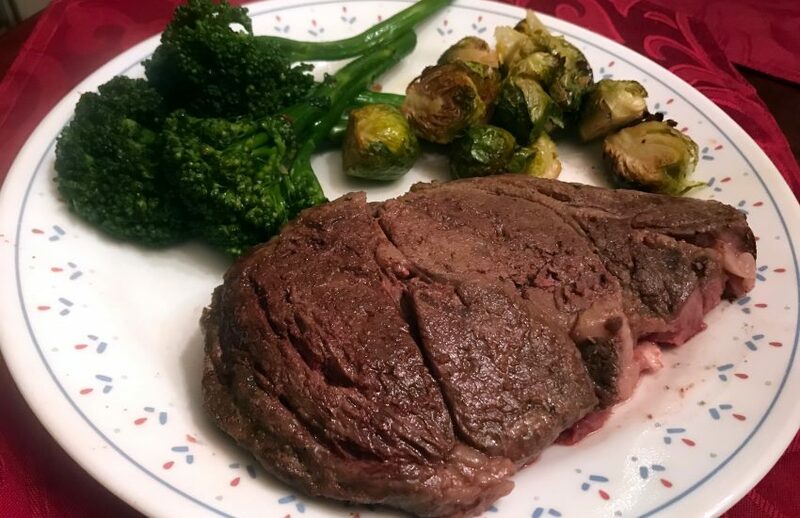 Looking for some delicious Keto or Low Carb recipes to make in the instant pot? If you are… You’re in luck! 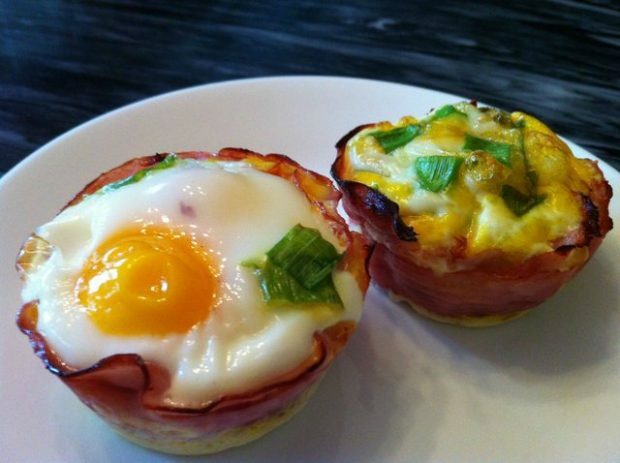 I put together 40+ Keto Low Carb Instant Pot Recipes to try! 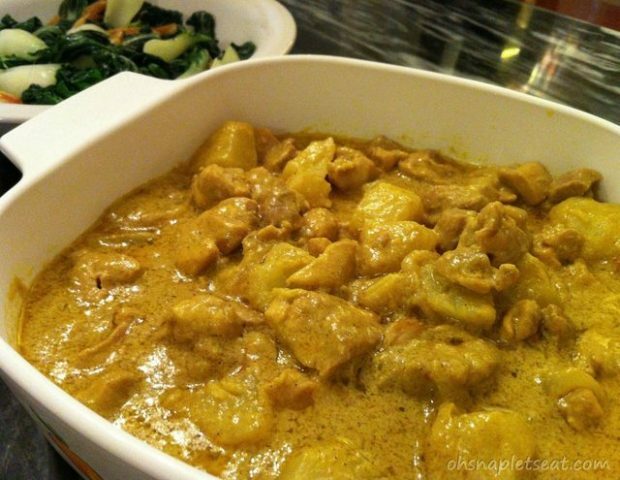 This recipe collection include Chicken, Pork, Beef, Fish, Shrimp, Sides, Desserts, and more. I am telling you – I got so hungry putting this together so check it out now! 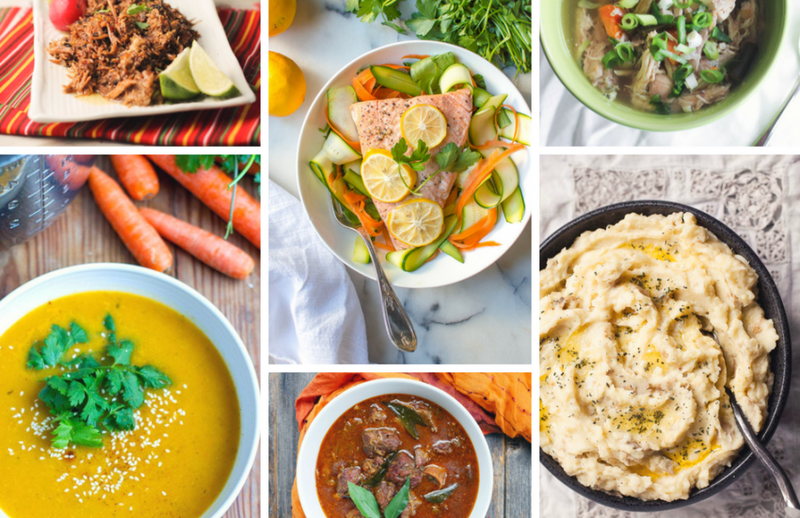 The Ultimate Whole30 Instant Pot Recipes Round Up! If you’re on the Whole30 diet you know that it is very strict – but it will yield amazing results, so it is well worth it! Those of you that love instant pots are in luck! Because there’s so many Whole30 Instant Pot Recipes around. 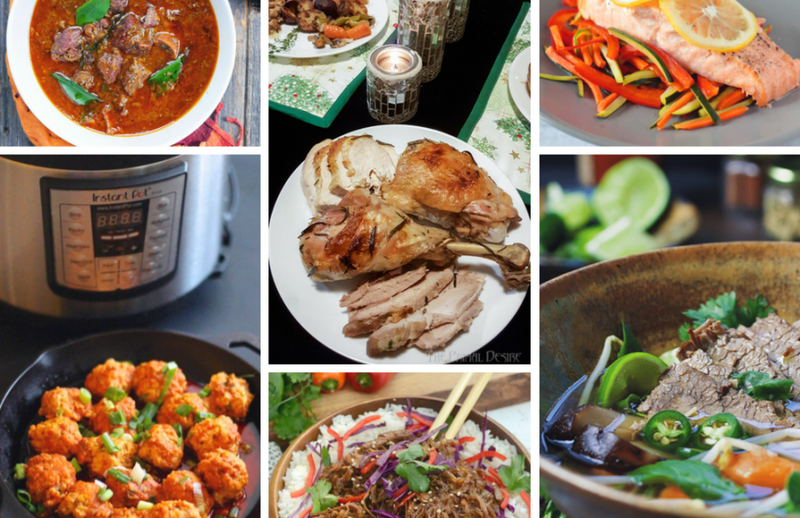 I’ve gathered over 60 Whole30 Instant Pot Recipes including Beef, Pork, Chicken, Seafood, Veggies, and Soups! I feel like cabbage is so underrated! It’s so delicious to me… but I mostly stir fry it Chinese style. 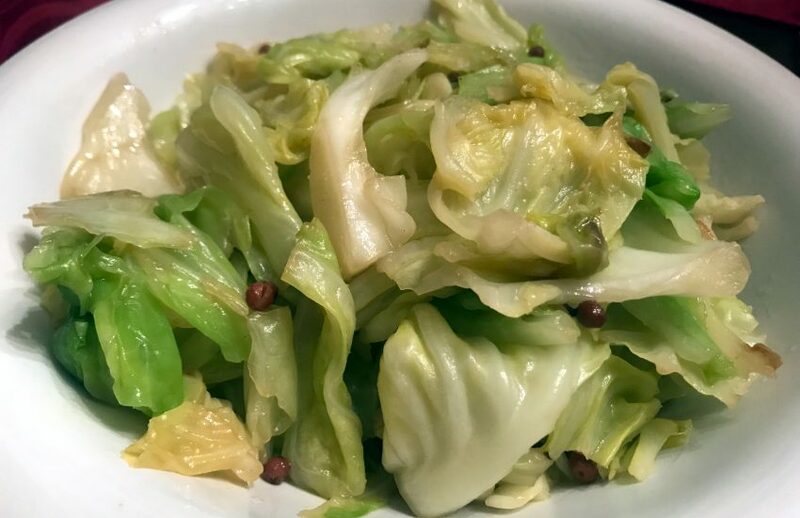 One common method is to stir fry cabbage with dried shrimp (recipe here), but another is to stir fry cabbage with Sichuan peppercorn! This gives it a different flavor and it’s always fun to switch it up and eat something different and delicious once in awhile.